Divorce may end your relationship with your spouse, but it does not end your role as a parent, and with that role comes the obligation to support your children in all ways — physically, emotionally and financially. Depending on the type of custodial agreement you and your ex agree on — or the court deems to be in best interest of your children — one of you may be ordered to make child support payments. 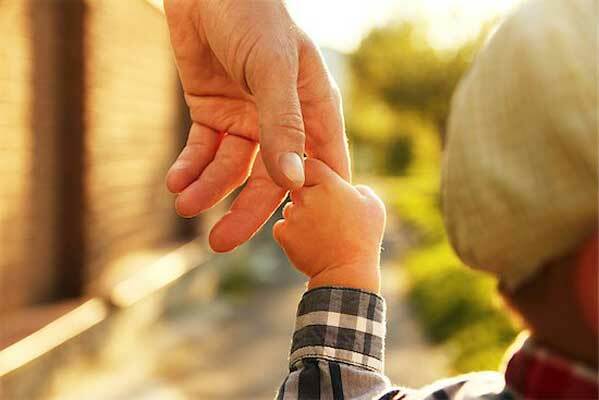 Quite often it is the father who is responsible for child support, although in today’s age of two-income families, mothers can easily find themselves in this situation, too. That being said, both parents could benefit from reading “What Dads Need to Know About Child Support” to better understand the process. For most couples, the decision to divorce comes only after all attempts to save their marriage have failed. Once it becomes clear that divorce is their only solution, they just want the relationship to end so they can begin the process of moving on with their new lives. Only the most narcissistic among us want the process to drag on. A drawn-out divorce can be costly and emotionally draining. 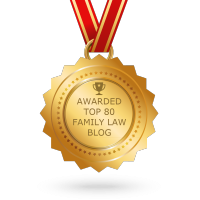 There are legal strategies you can employ to protect yourself – and your children – from additional pain. Read “Detox Your Divorce With These 5 Smart Legal Moves” to learn how you can keep your divorce process civil and as brief as possible. Part of divorce mediation involves financial issues. 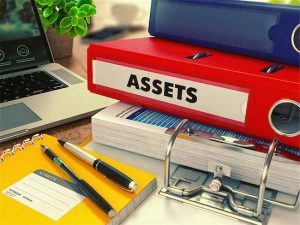 Although you won’t need any documents for the first session, you will need to begin assembling financial statements, preferably from the same end date so that the values come from the same time frame. This way, when you reach the financial issues that are part of every divorce, you are prepared. 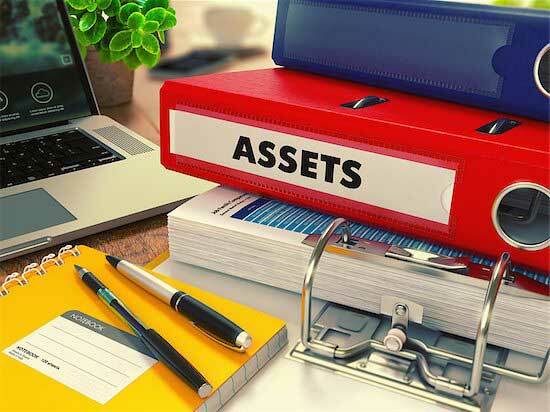 It often can take a while to obtain all of the financial information necessary. Rosalyn A. Metzger, Esq., a member of the Rotolo Karch Law team and a Family and Divorce Mediator certified by the New Jersey Association of Professional Mediators, is the author of a three-part article on Mediation, an alternative to traditional divorce proceedings. This week, Ms. Metzger explores the Mediation process. You are thinking about getting divorced. You do your research on the internet. You may contact an attorney, or maybe you just want to go straight to a mediator. How does all of this work? Do you need a mediator and an attorney? But wait – isn’t mediation supposed to save money? How can using three people – an attorney for each spouse, plus a mediator – be less expensive than using just one? Good question! Mediation is a process where you and your spouse, or partner, elect to forego the nastiness and expense of litigation to try to work things out. Your main concern, as you tell the mediator, is for your children. You want to spare them the fallout of a high conflict divorce that will wind its way through the courts over a period of years. Good for you! 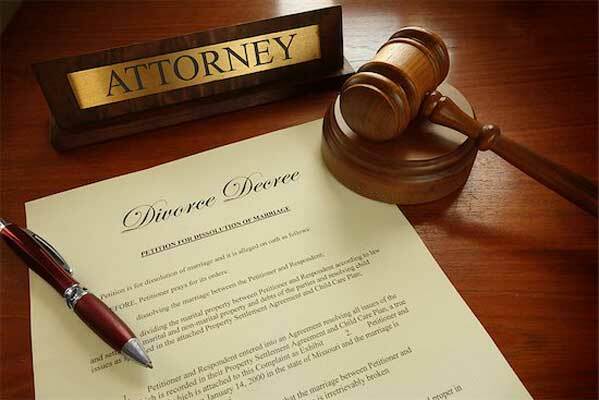 Victor Rotolo and the attorneys at the Victor Rotolo Law Firm have been offering legal counsel on all matters related to divorce — both simple and complex cases — since 1992.